Meet Auburn Enlarged City Schools Superintendent Jeff Pirozzolo and learn about some of the unique challenges facing his district and his philosophies on education. Meet the incoming Waterloo School District Superintendent Terri Bavis as she discusses her background and philosophies that will guide her in her new role as leader of Waterloo Schools. 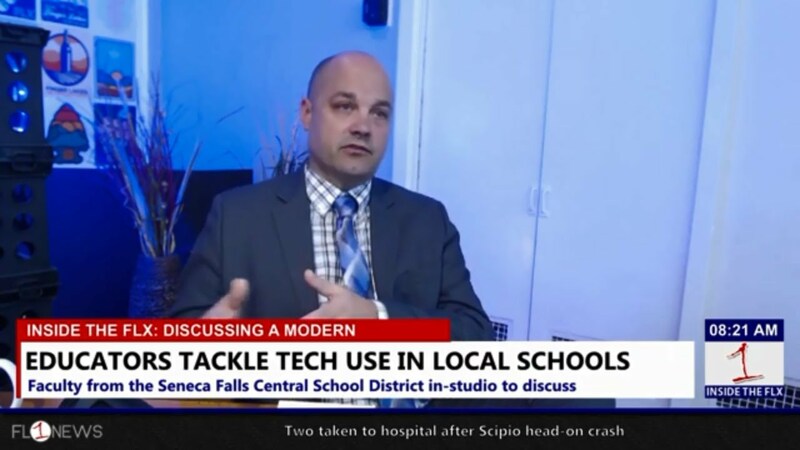 The Superintendent of South Seneca School District, Steve Parker Zielinski, is in-studio as a guest on Inside the FLX with Josh Durso to discuss the recent capital project that was approved by voters along with the South Seneca Lady Falcons girls basketball team’s state championship.